Lagno played White in the first game. In the Open Variation of the Ruy Lopez Muzychuk improved her play compared to the previous game, and White did not get anything real out of the opening. Lagno went for the most principled continuation, trading an exchange for two pawns, but after the queens went off the board, it was White who needed to play accurately to hold the balance. However, Mariya returned the material, transposing to the opposite-colored bishop ending, which turned out difficult for Black. 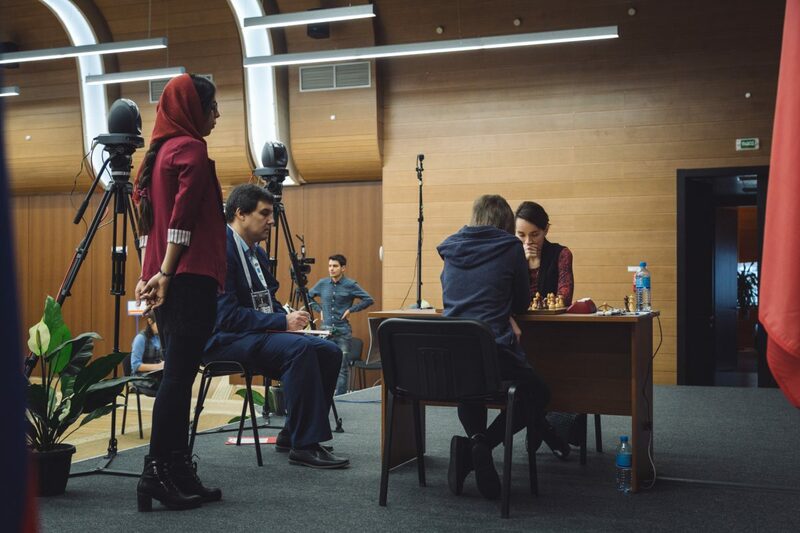 In the time trouble, Muzychuk was unable to defend precisely. Lagno won two pawns and then stretched Black’s defense to break through her blockade. 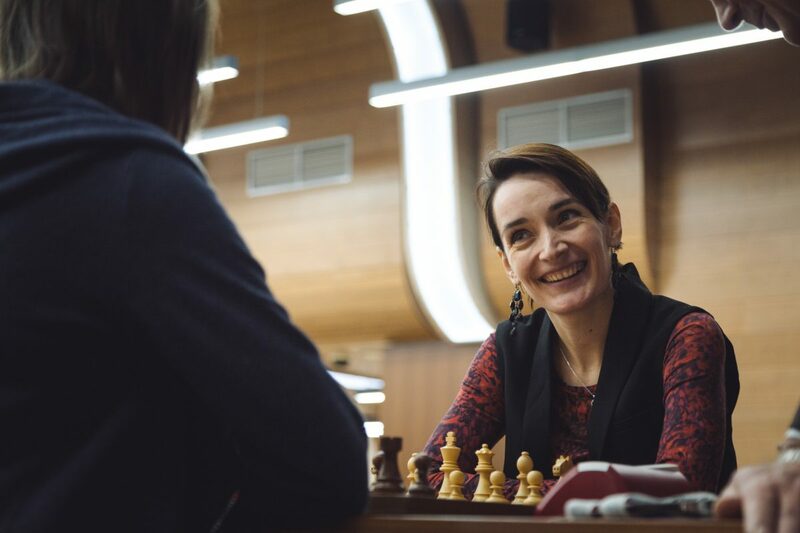 Muzychuk resigned on move 62. White went for the Anti-Berlin setup in the second game. Both players castled queenside. Black’s position in the middlegame looked more pleasant, as the white bishop was out of play. Black developed a strong attack against the king, utilizing remote positions of White’s pieces. The monarch was forced to run, losing a lot of material along the way. 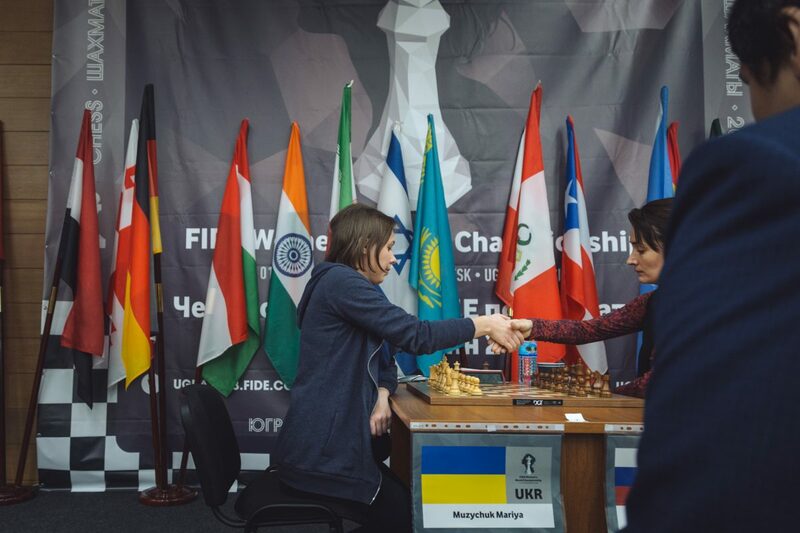 Muzychuk gave up having made her 28th move. Kateryna won the match 3-1 to qualify for the Final of the Women’s World Championship.